Even though the award-winning agents at Berkshire Hathaway HomeServices Preferred Real Estate had one of the most busy and successful summers on record, Auburn-Opelika’s #1 real estate company still found time to volunteer in the community and enjoy some fun together. A great group of volunteers from Berkshire Hathaway Homeservices Preferred Real Estate was on hand at the East Alabama Food Bank to prepare monthly food boxes for individuals and families. 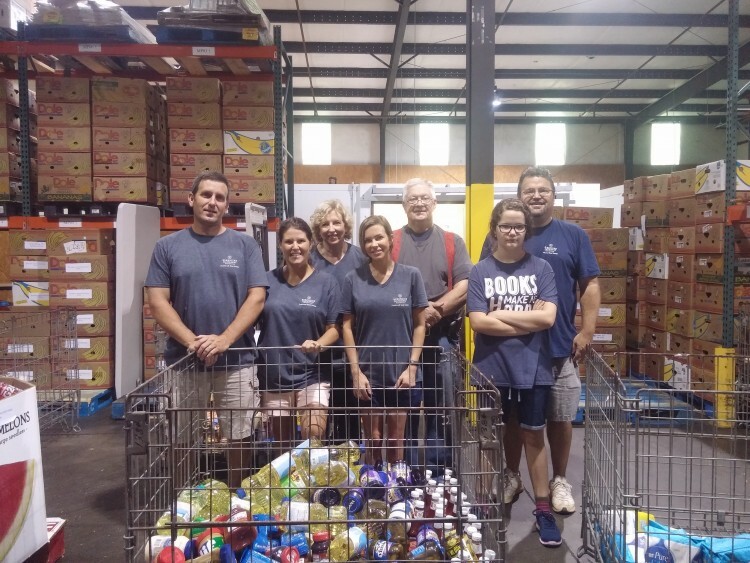 Preferreed Real Estate has made a regular commitment to serving at the food bank and it is always a great time of fellowship with other volunteers. The need in the community is particularly great when the community is focused on other activities – including the end of summer and back-to-school. Updates and volunteer opportunities can be found at FoodBankOfEastAlabama.com. 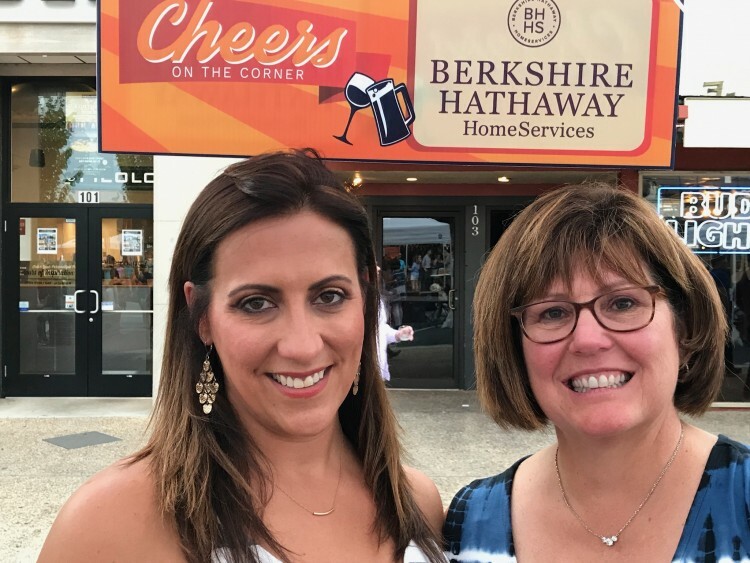 Participating in community events has been an integral part of BHHS Preferred Real Estate’s success from the very beginning, and we were excited to have a team of agents and family members attend the 2nd Annual “Cheers on the Corner” event in Downtown Auburn. Attendees enjoyed food and drink samplings from restaurants and local merchants while enjoying one of the greatest assets of the East Alabama market – community. 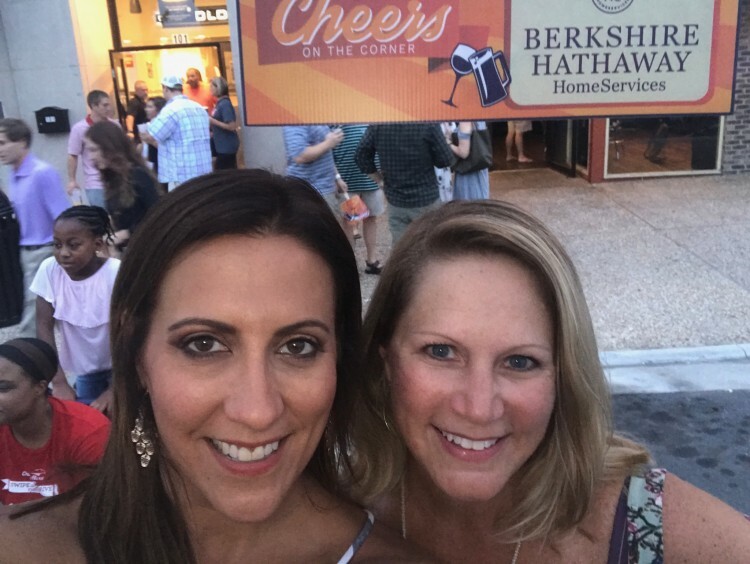 Since having fun together is part of the company mission, CEO and Owner, Stacy Williams Jordan, treated the fabulous ladies of Berkshire Hathaway HomeServices Preferred Real Estate to a “girls night in” in the upstairs internet café featuring a unique LipSense lipstick presentation. This great time of fellowship included some of Stacy’s famous appetizers (including her signature chicken salad), cold drinks and lots of laughs. To find out more about Auburn-Opelika’s #1 Real Estate Company visit BHHSPreferredAuburn.com.